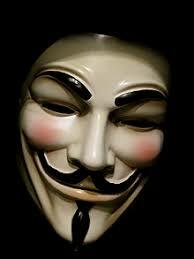 - Traditional rhyme recited on Guy Fawkes Night, the 5th of November, when effigies of him are traditionally burned. Quoted by Alan Moore in V for Vendetta. Who remembers? . . .
Wood Carvings . . .